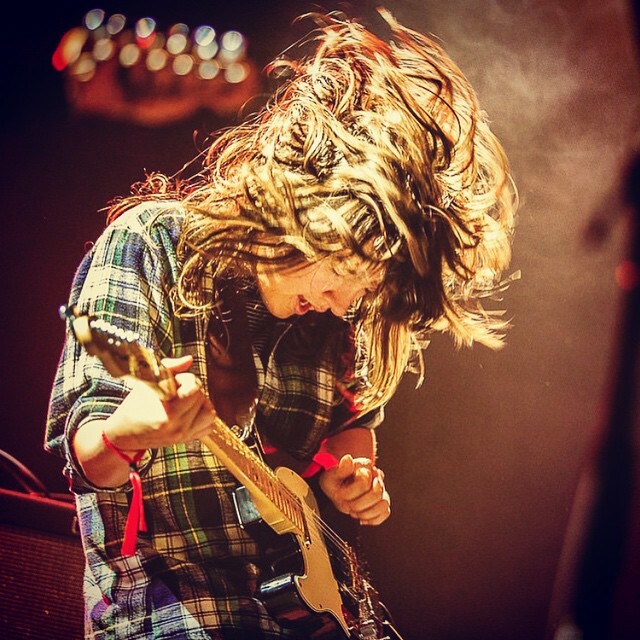 I'm loving this new song by Aussie artist Courtney Barnett. Singing along to her clever deadpan lyrics is rather enjoyable ;). And her accent is super cute too! You can stream the entire debut album, Sometimes I Sit and Think and Sometimes I Just Sit, here.